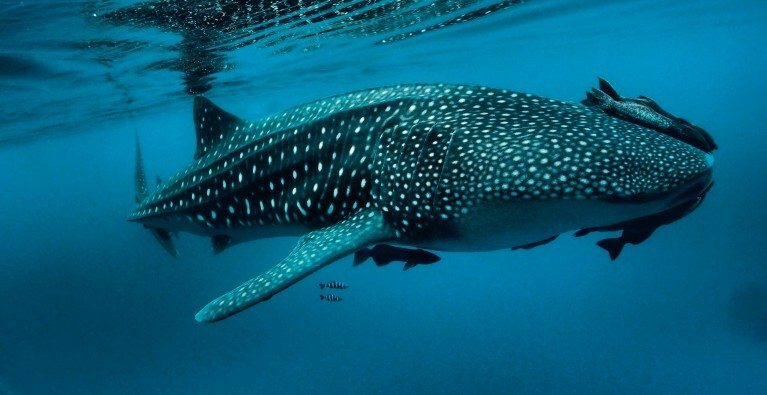 Peru is home to a population of mysterious giants: whale sharks. Dení wants to know why they are there. She has been studying these huge animals in Mexico for four years and is curious about whether the populations are related.